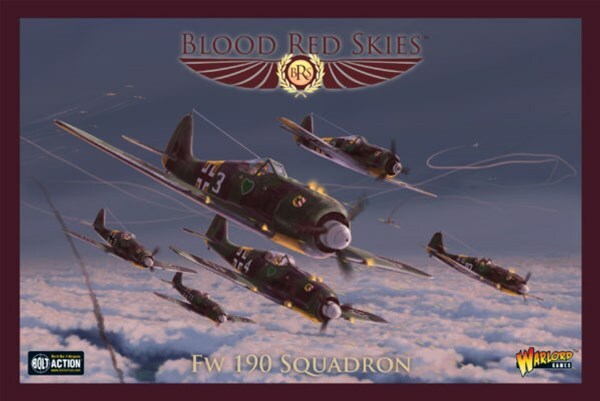 The Focke-Wulf Fw 190 Würger, also abbreviated as Fw 190, is a single-seat, single-engine fighter used by the German forces after 1941. 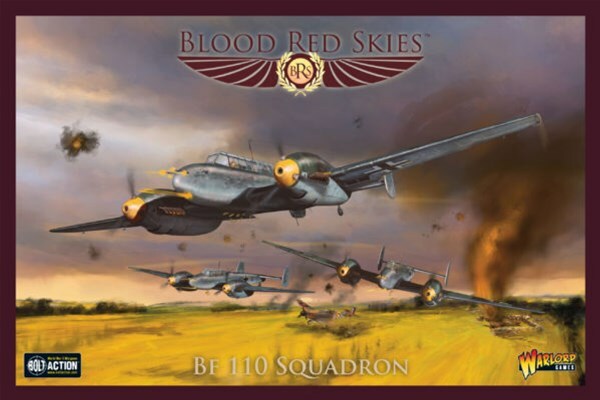 Alongside its counterpart, Messerschmitt Bf 109, it became the backbone for the Luftwaffe’s Jagdwaffe. 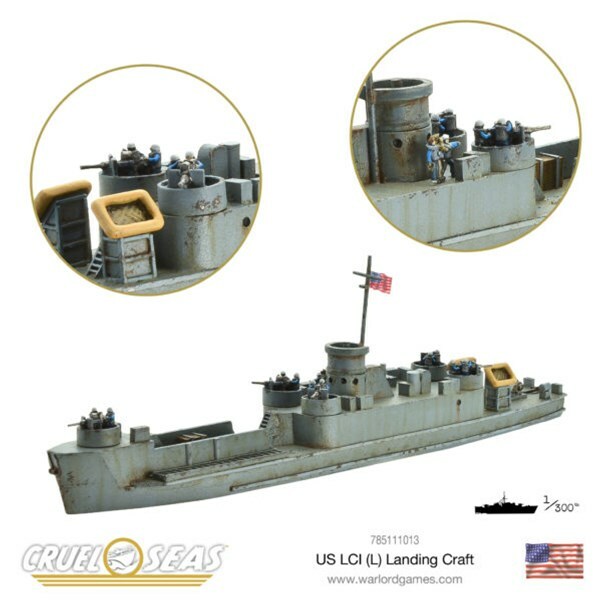 With the action on the coastal waters heating up, more ships are required! 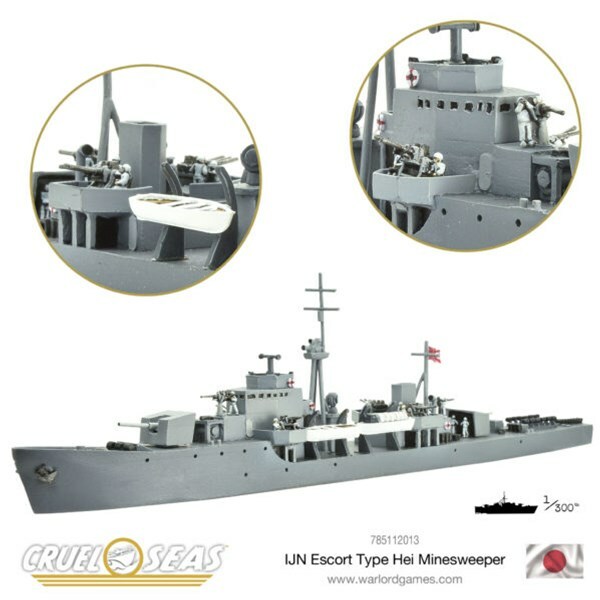 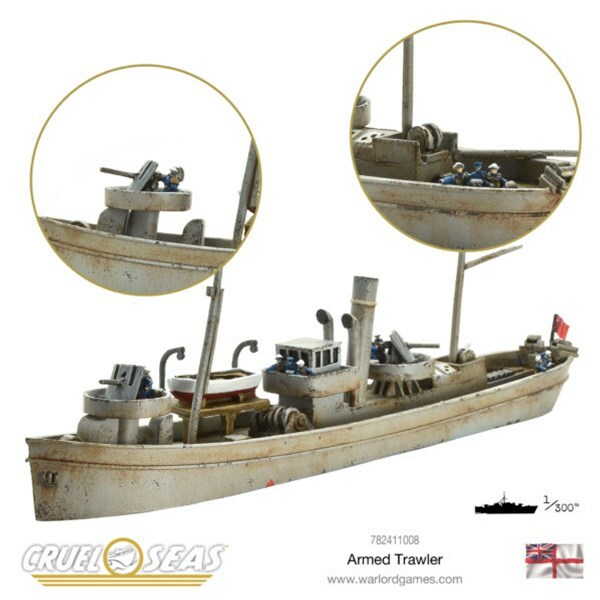 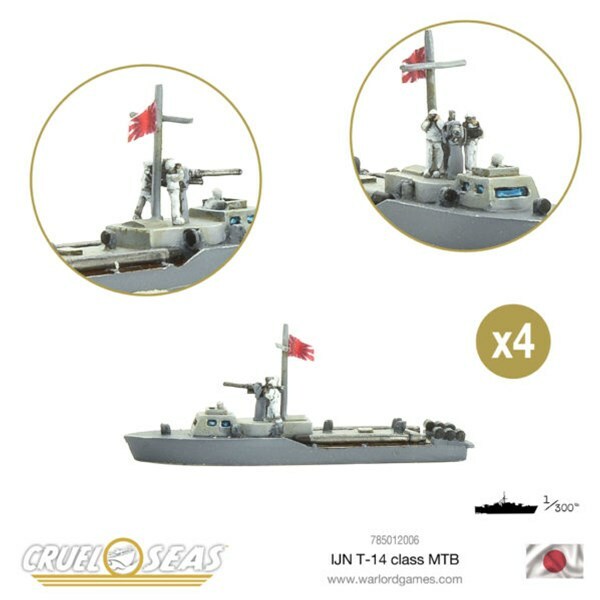 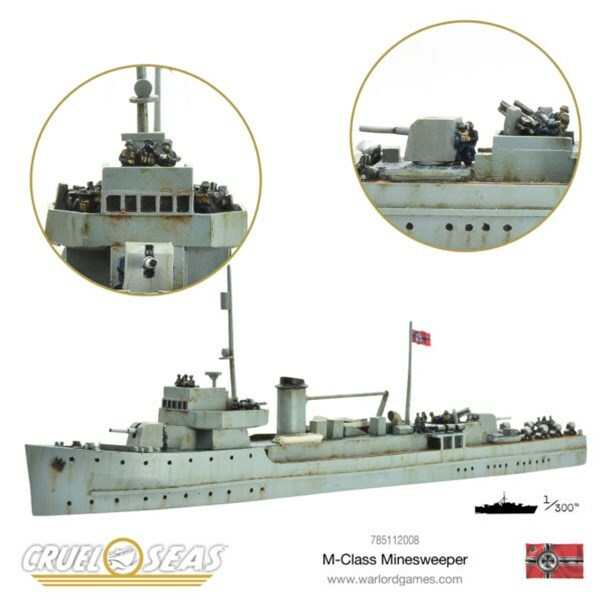 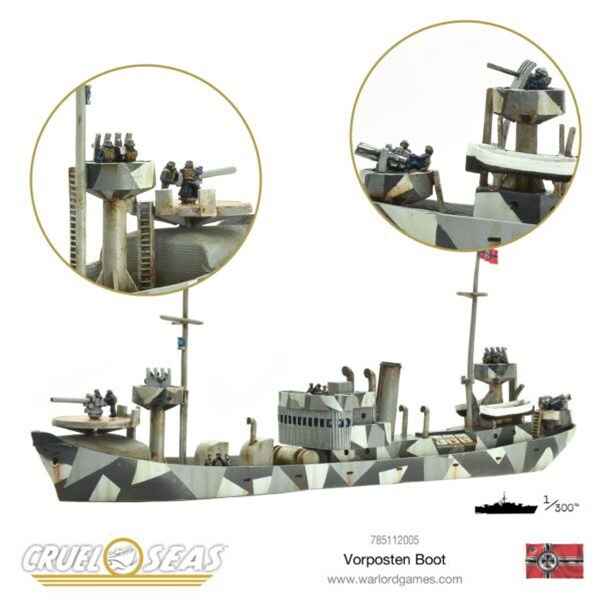 Pre-order today the Armed Trawler, a stopgap (or backbone) of many a navy! 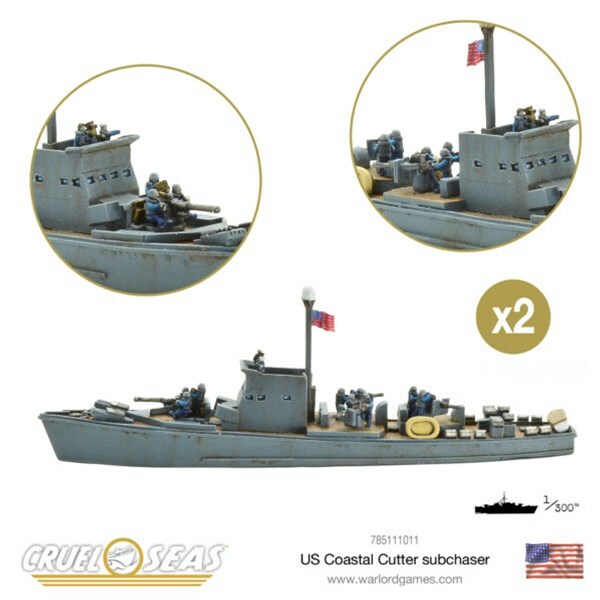 Regain control of the Pacific or hunt down enemy convoys in the Mediterranean with these ships of the US Navy for Cruel Seas!